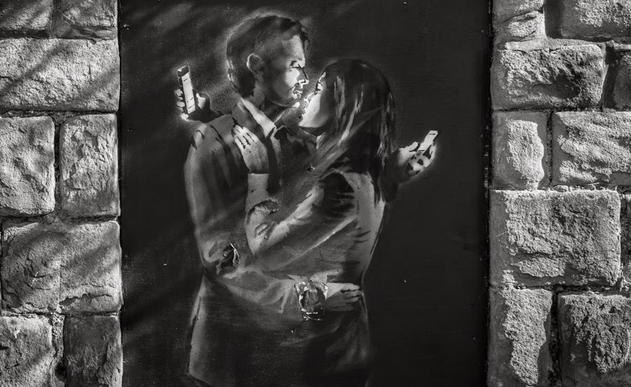 Banksy’s Mobile Lovers art that was found on a door at a Bristol Youth Club has been sold for over £400,000. 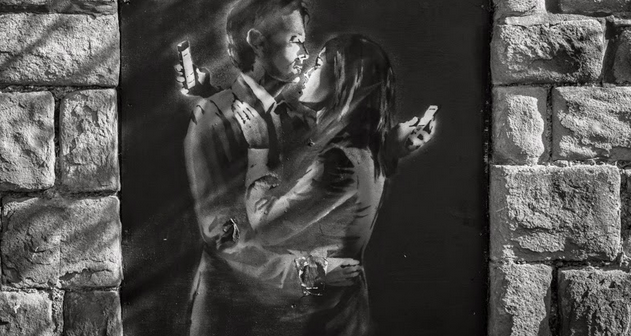 The artwork that depicts a couple checking their mobile phones over each other’s shoulders whilst in an embrace. It has been the subject of controversy since the the youth club owner removed the door from its external position to stop the artwork being stolen and put the door inside. 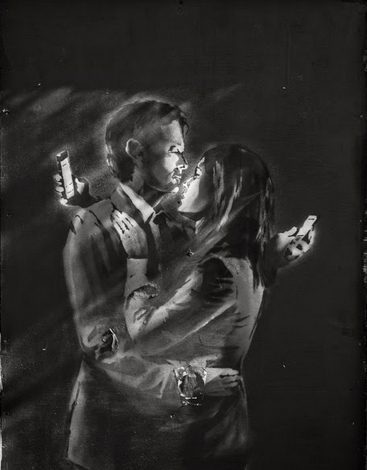 After death threats over his actions the owner of the youth club Mr Stinchcombe decided that it would be best that the Mobile Lovers artwork was sold and the proceeds used to save the youth club which was facing closure within 12 months due to lack of funds. 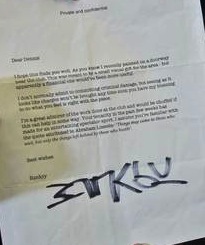 A letter purporting to be from Banksy was received by the youth club owner stating that it was authentic and that he could do with it as he saw fit. 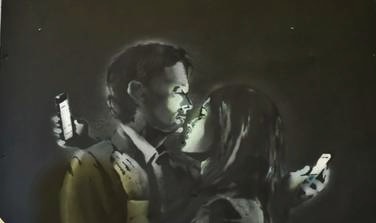 The owner welcomed the sale of the piece and thanked Banksy for saving the youth club, which has operated in Bristol for 120 years. “We are incredibly lucky to have Banksy donate their piece to our club,” said Mr Stinchcombe at a press conference at the Bristol City Museum and Art Gallery. As well as the Bristol Youuth Club, part of the money will be shared with other voluntary youth clubs in the Bristol area.